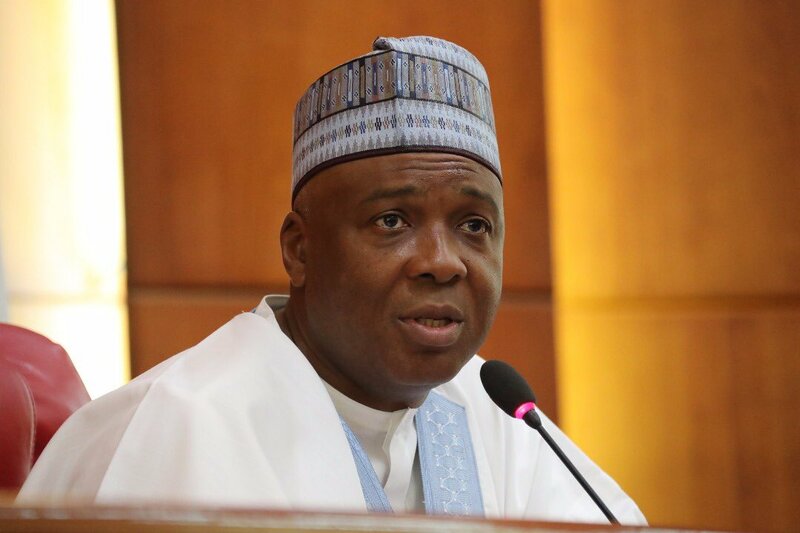 Yekini Nabena, a Chieftain of the All Progressives Congress, APC, said the outgoing President of the Senate, Bukola Saraki, is planning to hijack the 9th Senate by enthroning its leadership. He said Saraki planned to use the minority Peoples Democratic Party, PDP Caucus to achieve his desire, advising that the APC leadership should move fast to prevent him from getting his way. “Already, Saraki’s henchman, Dino Melaye and some other returning PDP Federal Lawmakers have scheduled meetings with some APC lawmakers from Wednesday to Sunday in a yet-to-be announced venue,” Nabena said. This,he said, would ensure that the party produced its preferred Candidates for all leadership positions in the incoming National Assembly.